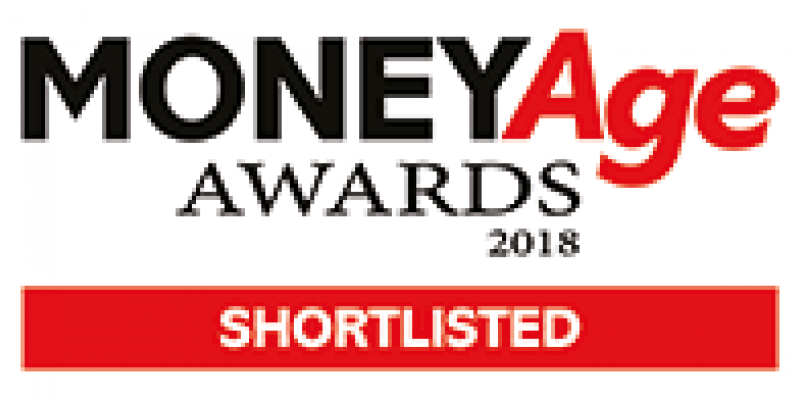 WHIreland Wealth Management shortlisted for a further award with MoneyAge’s 2018 Awards ‘Celebrating excellence within the personal finance space’. We are delighted to be shortlisted in the ‘Financial Adviser of the Year’ category at the 2018 MoneyAge Awards. These awards celebrate excellence, professionalism and innovation in the hugely competitive but critically important personal finance space.